Nepal, the Federal Democratic Republic of Nepal, is a landlocked country with an area of 147,181 square kilometers and a population of approximately 30 million. But many of us do not know or may wonder how this small yet beautiful country got the name Nepal. The word “Nepal” is believed to be derived from the word Nepa: which refers to the Newar Kingdom, the present day Kathmandu Valley. With Sanskritization, the Newar word Nepa became Nepal. The Newars of present day Nepal, refer to all the inhabitants of Kathmandu valley and its peripheries (called Nepa:) before the advent of Shah dynasty. Some other people believed, the word “Nepal” have been derived from the Sanskrit word nipalaya (nip+aalaya), which means “at the foot of the Himalaya (Mountains)”. 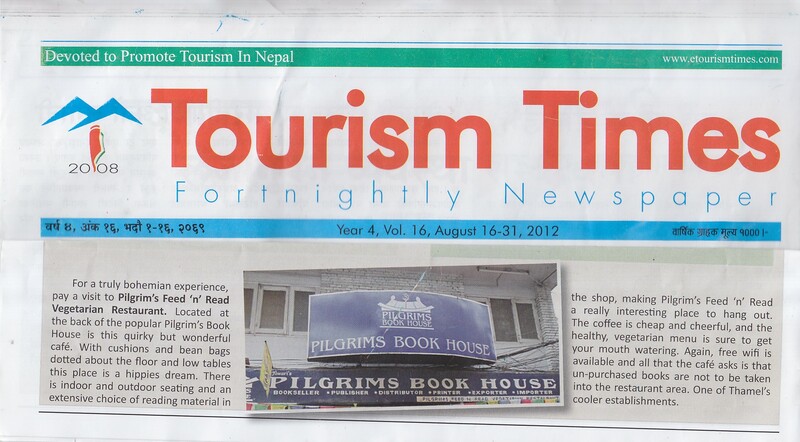 Also the word Nepal is believed to be related to Tibetan word niyampal, which means “holy land”. According to Skanda Purana, a Hindu sage named Ne established himself at the valley of Kathmandu during prehistoric times and that the word “Nepal” came into existence as the place protected (pala in Sanskrit) by the sage Ne. The etymology of the name Nepal means, “the country looked after by Ne”. Whatever is the history behind naming Nepal but there an interesting definition of Nepal in English in which each letter tries to describe Nepal in its own way. 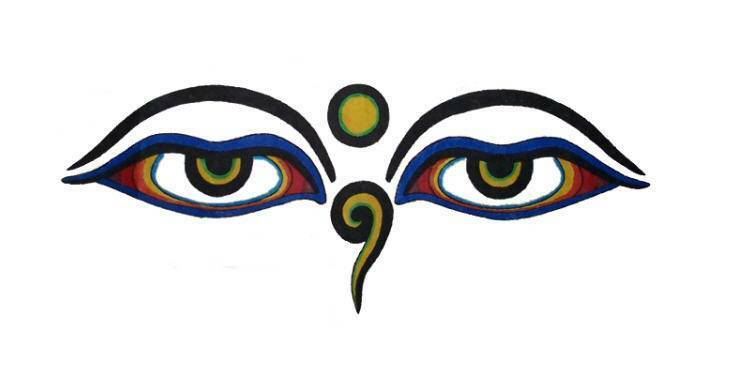 Nepal = Never End Peace And Love. 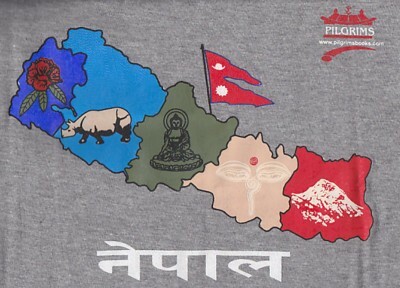 This is quite interesting so that to spread this definition to worldwidely we have created some T-Shirts with the Map of Nepal with some National emblems on front and this definition on back. We also have other varieties of the T-Shirts – Nepali Alphabets and Everst T-Shirt that we brought out at the time of celebration of Golden Jubilee of Mt. Everest. You may have a look all of them by clicking HERE. 2010, First Edition, Hardback, 725 pages, 150 x 220 mm, B&W Sketches. This book is a different sort of travel guide. The author has visited more than 150 countries. It is a very personal one, in which he recounts incidents unique to each country he has visited and adventures that occurred spontaneously. It is a personal experiences and an honest, contemporary perspective on almost every country for travellers.